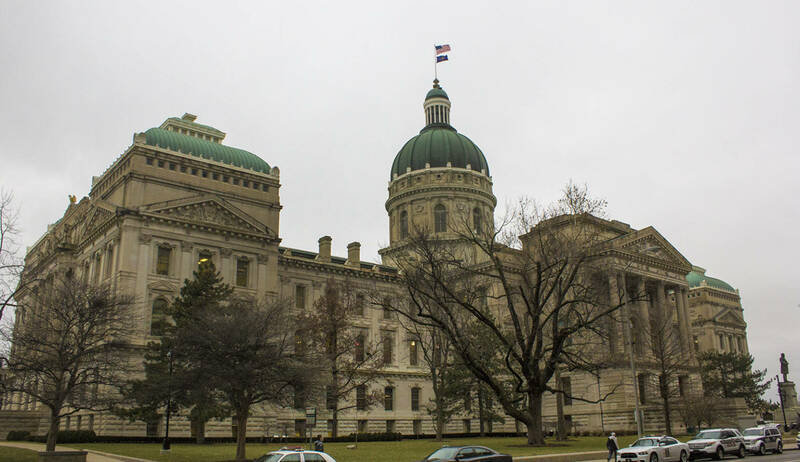 The House Education Committee today unanimously passed a bill that would require schools to teach “soft skills,” that often improve the employability of Hoosier students. That includes getting to work on time and working well with others. Republican Senator Jeff Raatz authored the bill. He says soft skills are applicable to more than just the workplace. “What we’re doing is creating the necessity of teaching life skills – we call them employability skills but they’re really skills we all need,” Raatz says. The State Department of Workforce Development would work with the Department and Board of Education to create standards for those lessons. The bill also creates a statewide work ethic certificate program for students. The Senate approved the measure last week. It now moves to the House for consideration.